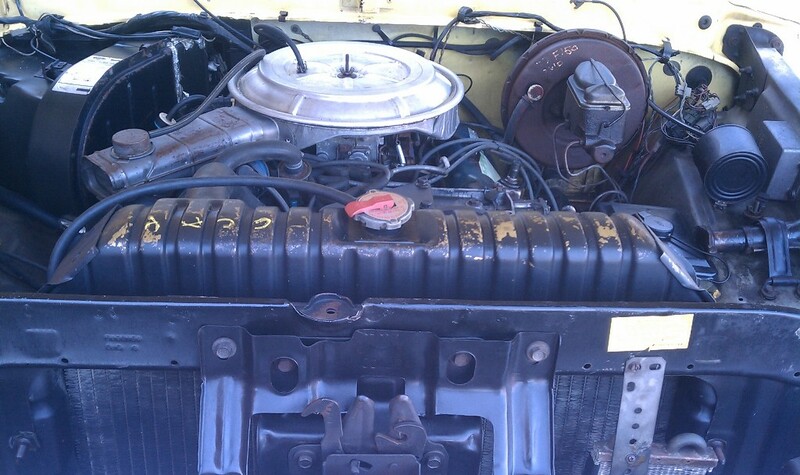 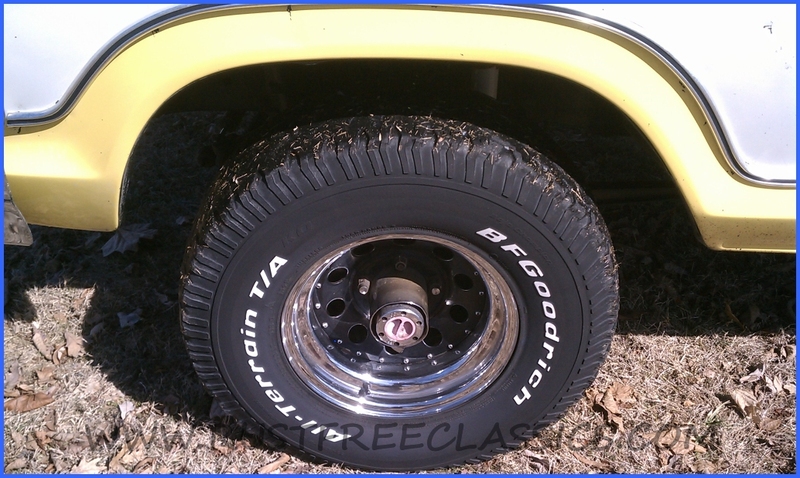 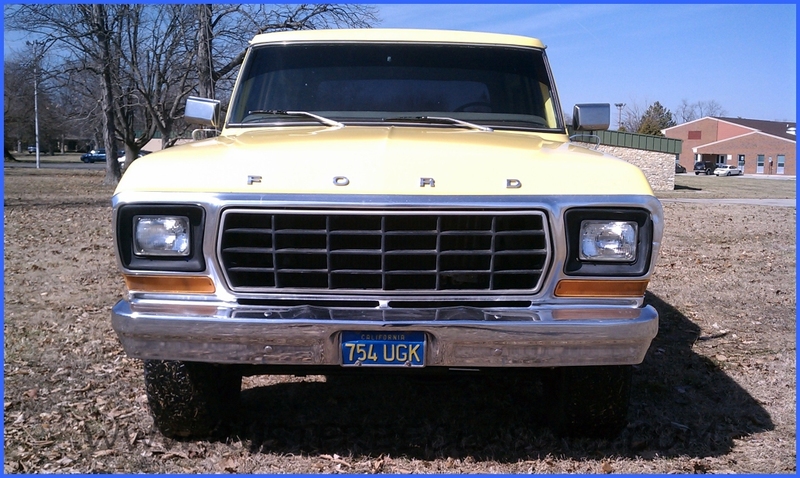 1978 Bronco 4x4 "Ranger XLT"
This is a clean original 1978 Bronco 4x4. 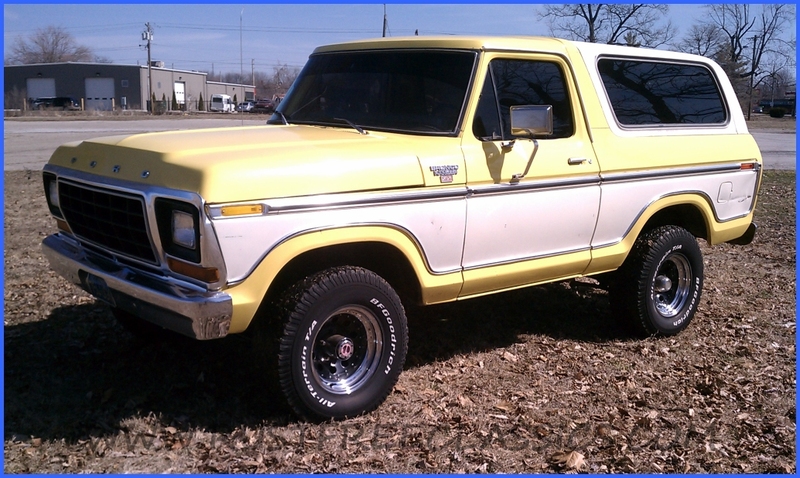 These Bronco's are getting very popular, and consequently harder for me to track down. 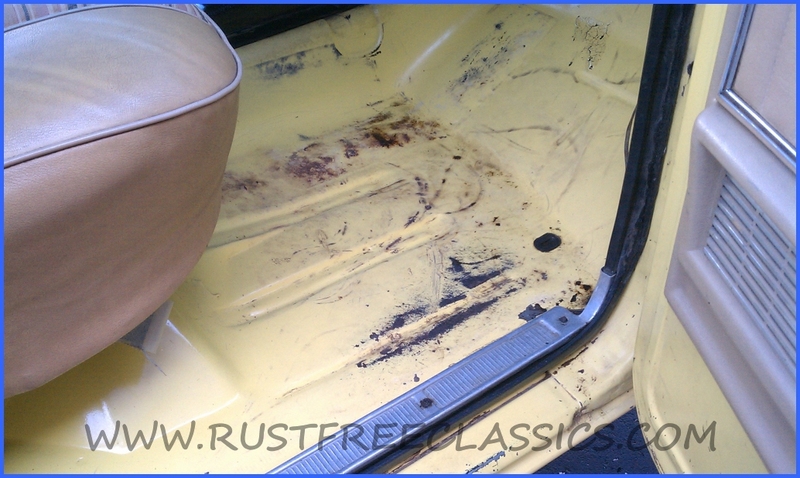 I find some beat one's out there, but the clean survivors are far and few between. 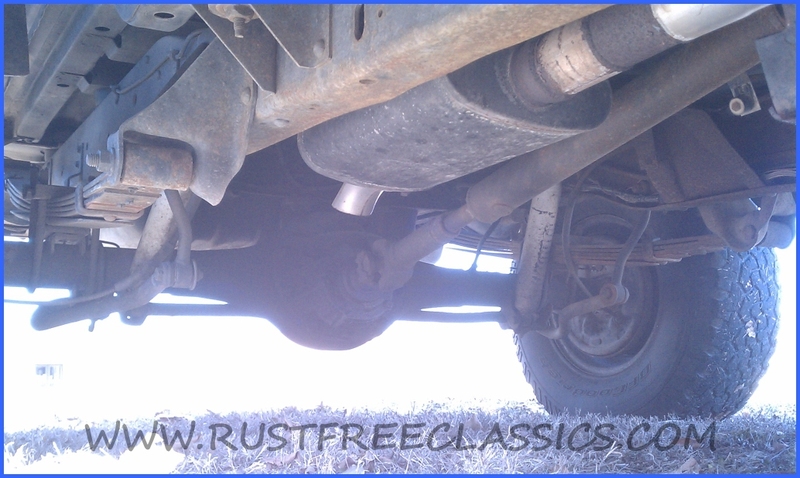 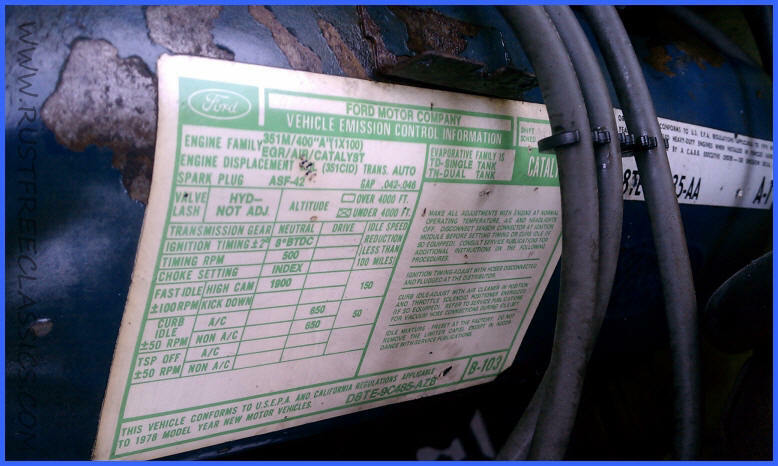 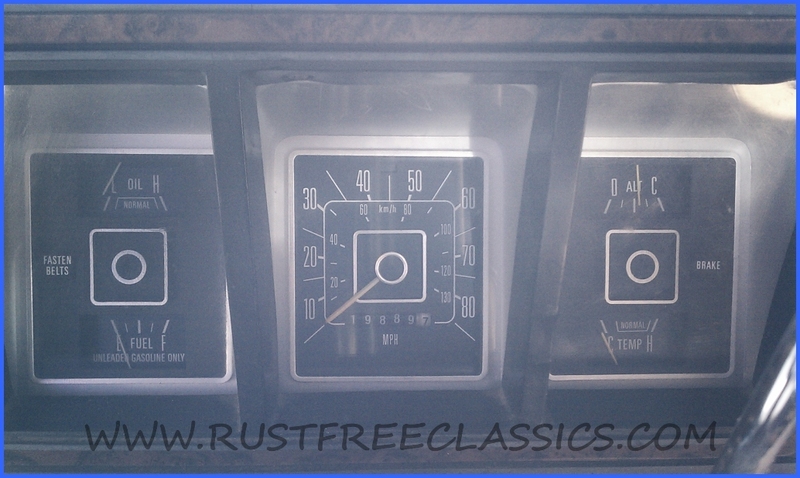 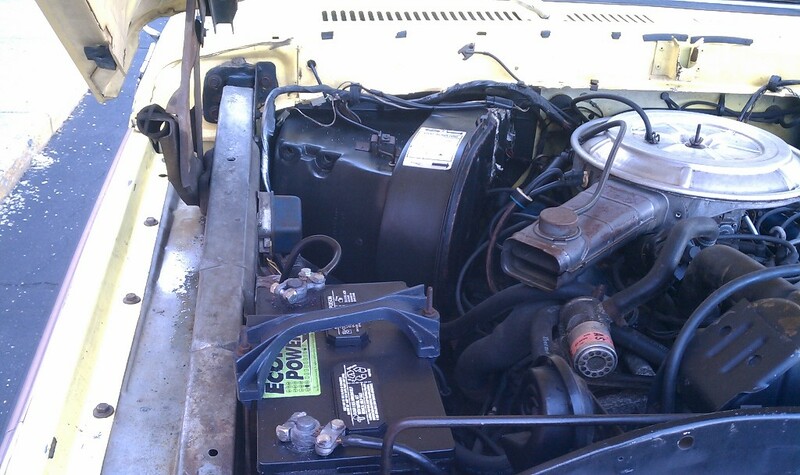 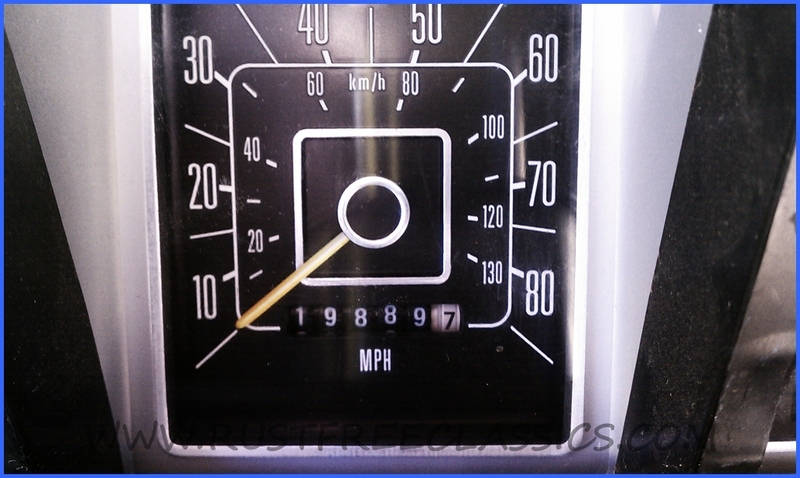 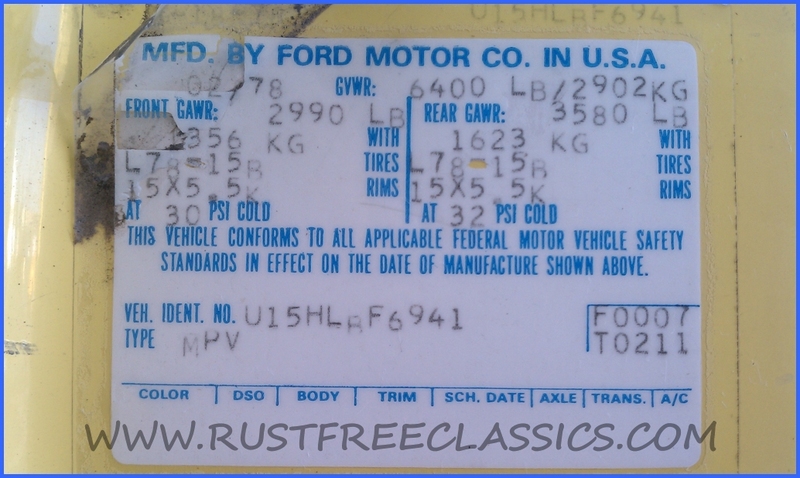 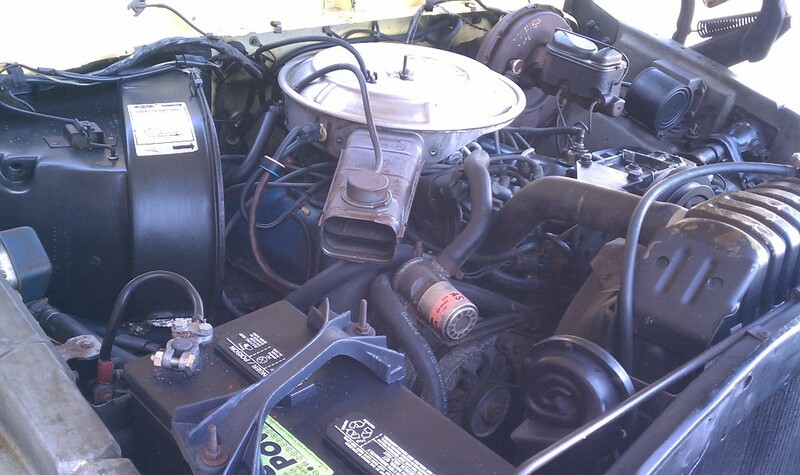 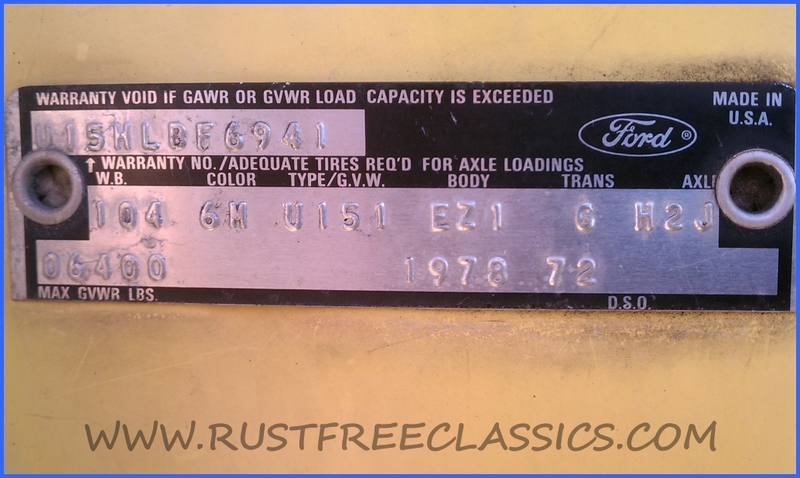 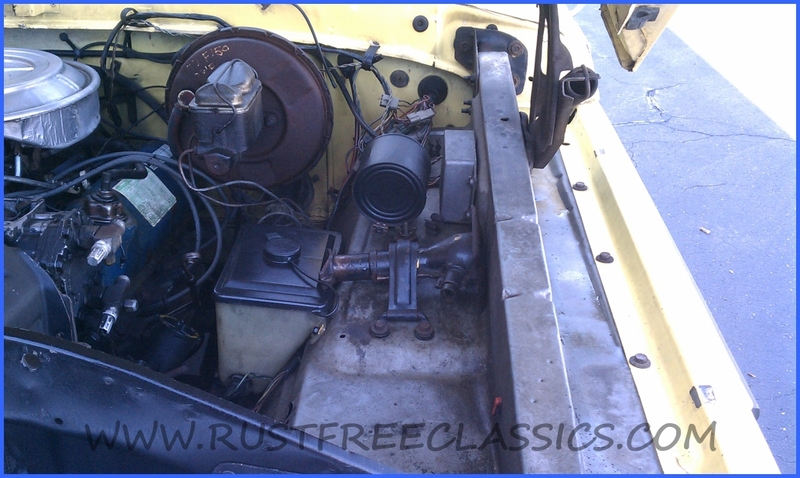 This Bronco is 100% RUSTFREE from California, and looks to only have 119,889 miles on it. 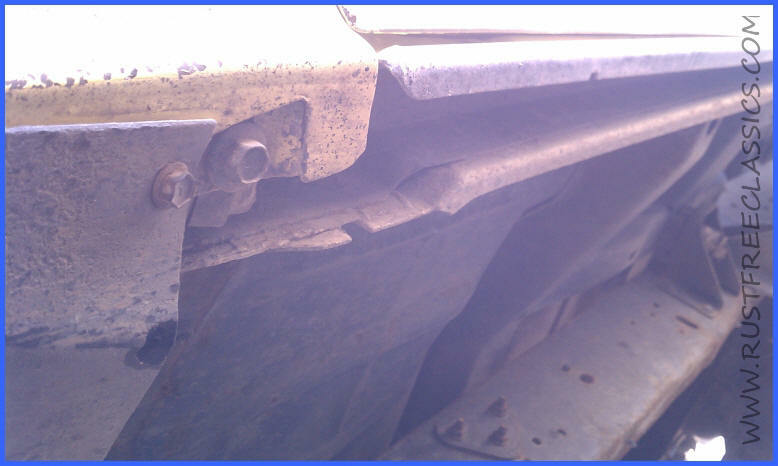 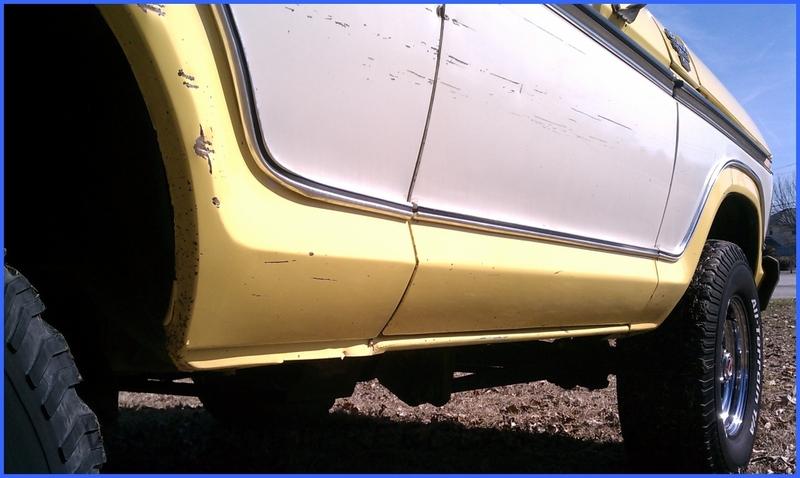 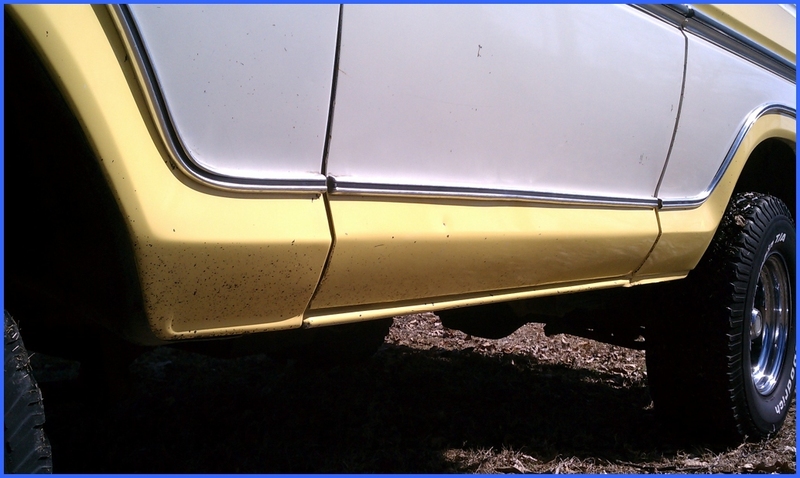 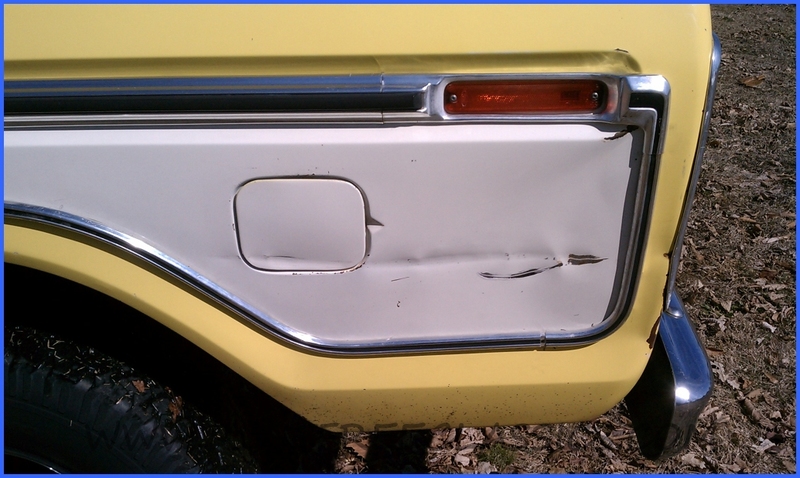 The body is basically straight with only a couple small dents, some scrapes, and scratches. 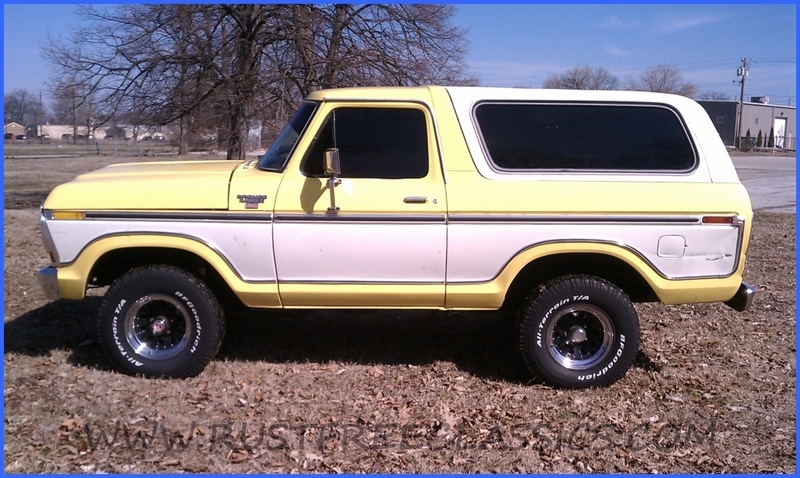 This is a well optioned Bronco. 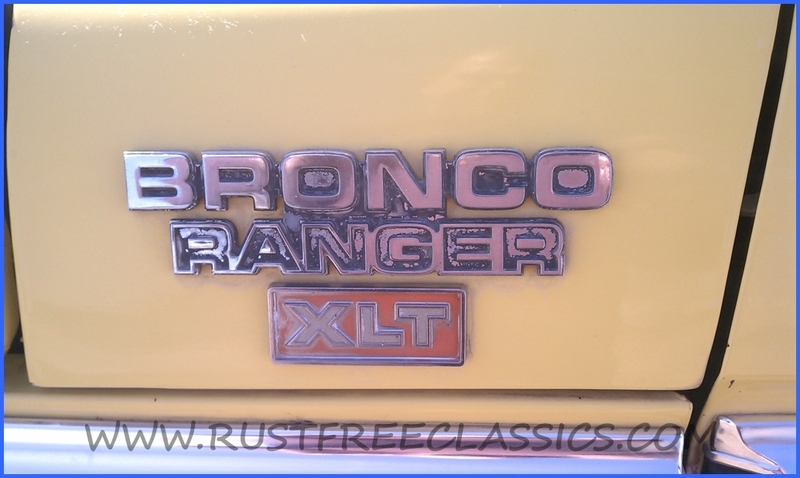 For starters it has the Top-of-the-Line "Ranger XLT" trim package. 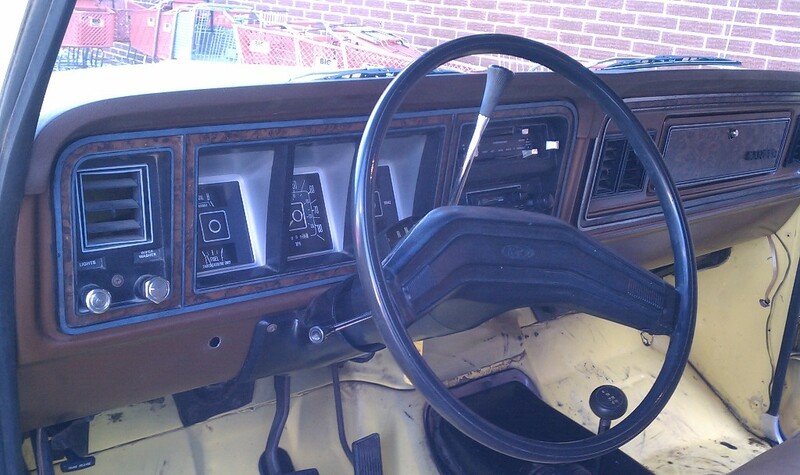 It also has a 351, C6 automatic, A/C (not working), power steering, power disc brakes, power rear window, posi rear w/3.50 gears, skid plates, F & R anti-sway bars, etc. 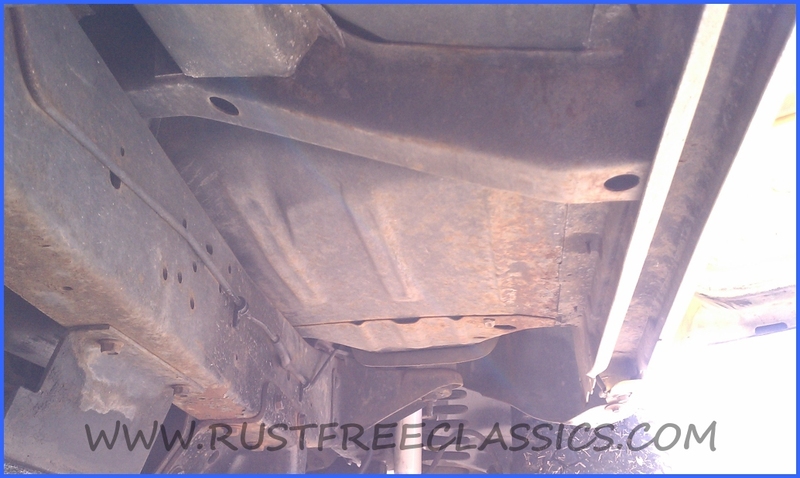 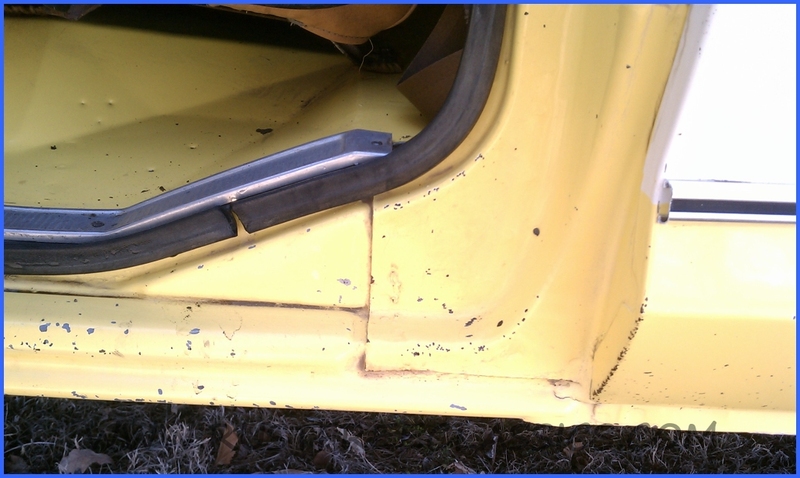 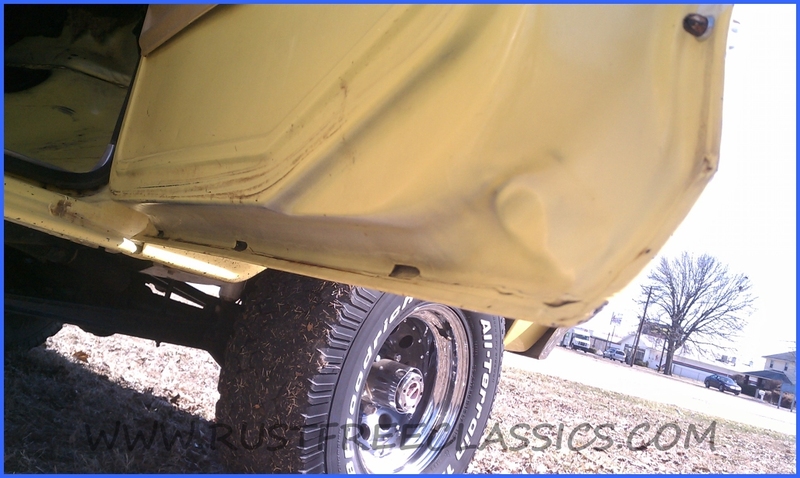 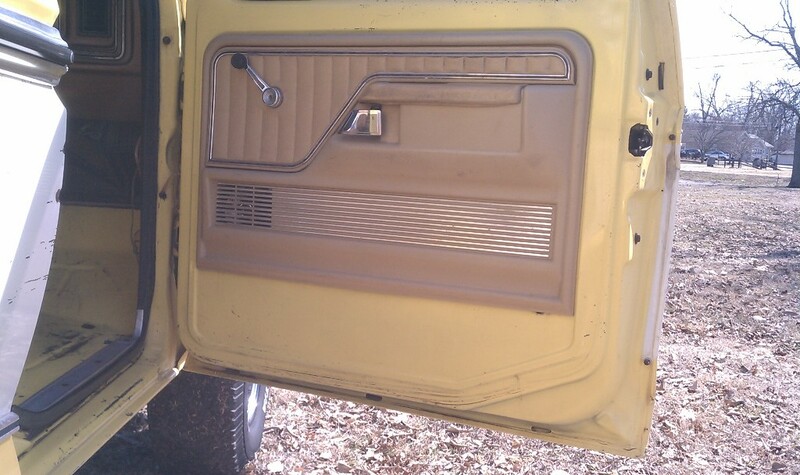 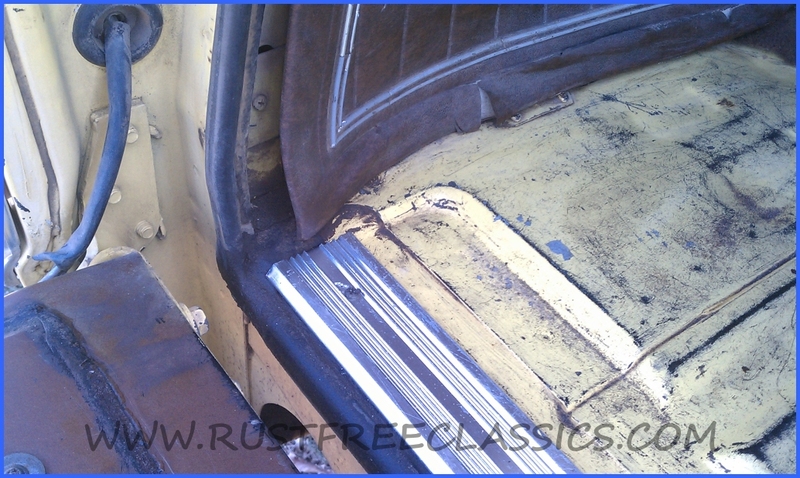 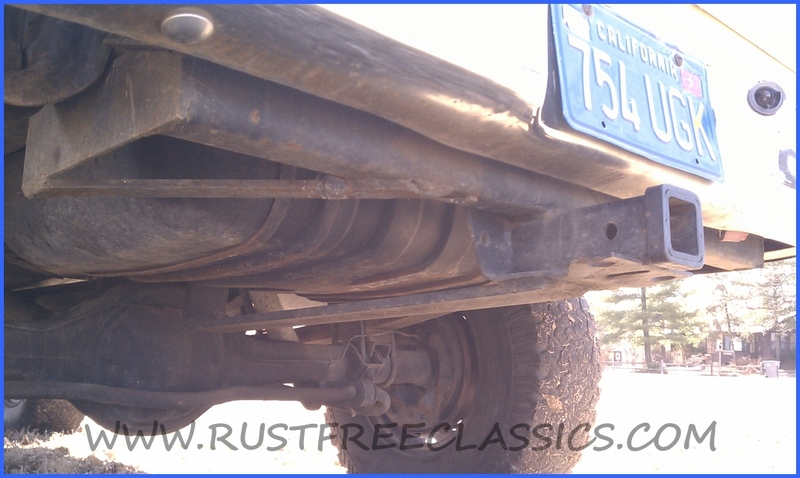 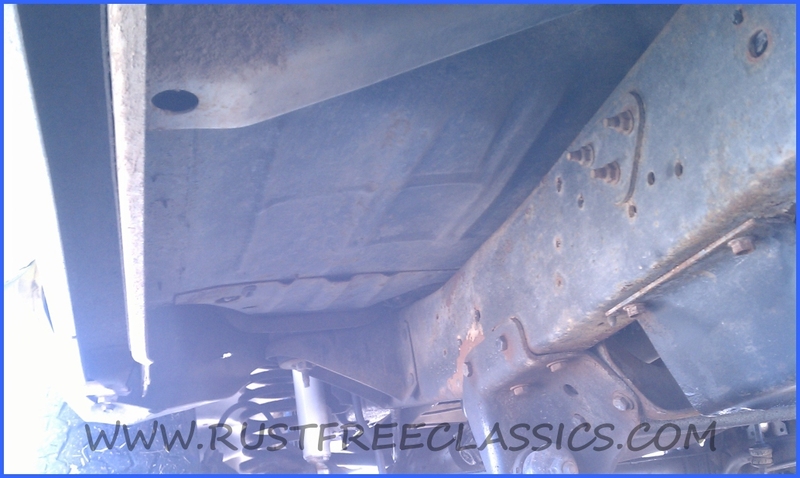 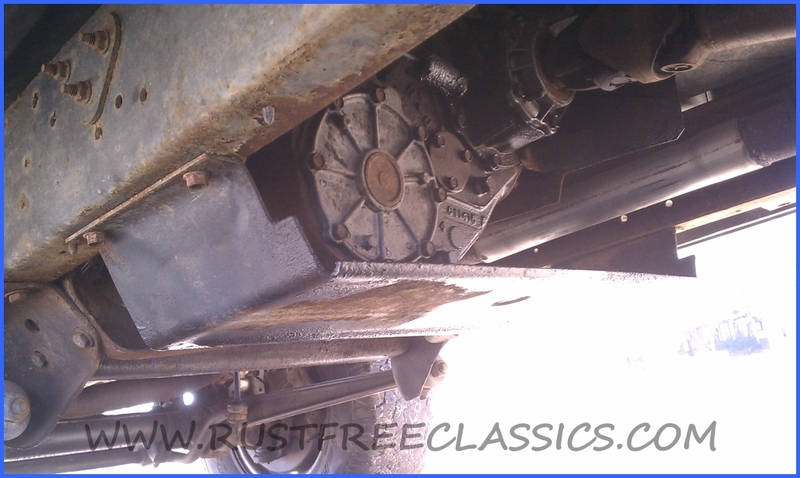 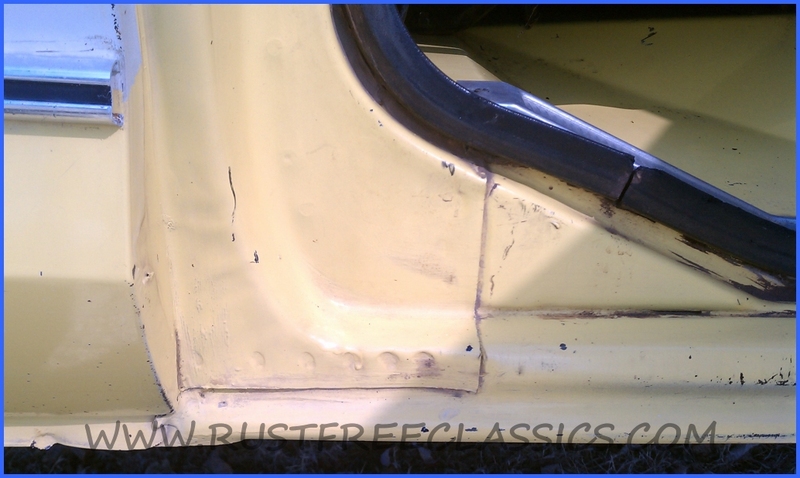 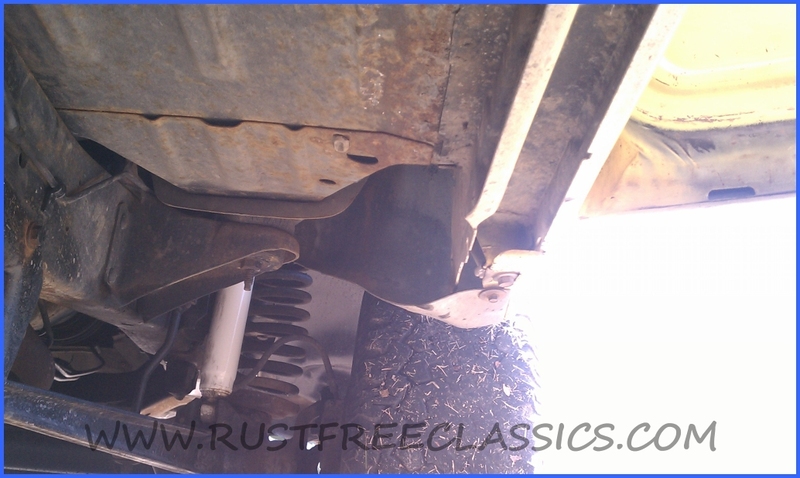 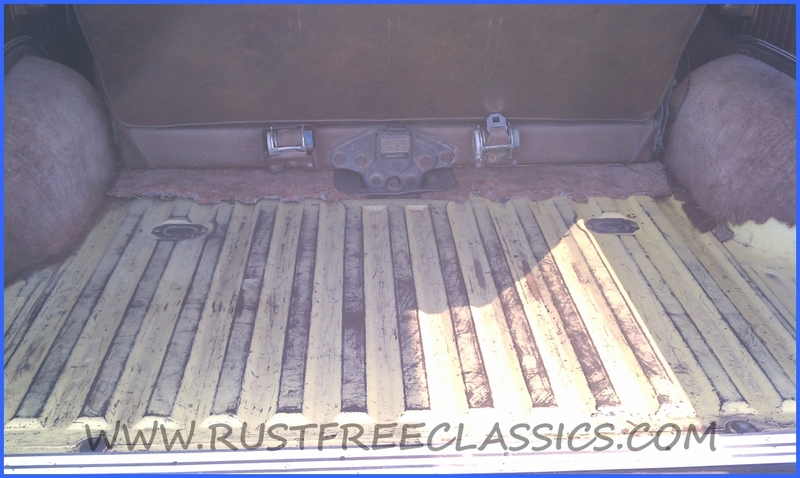 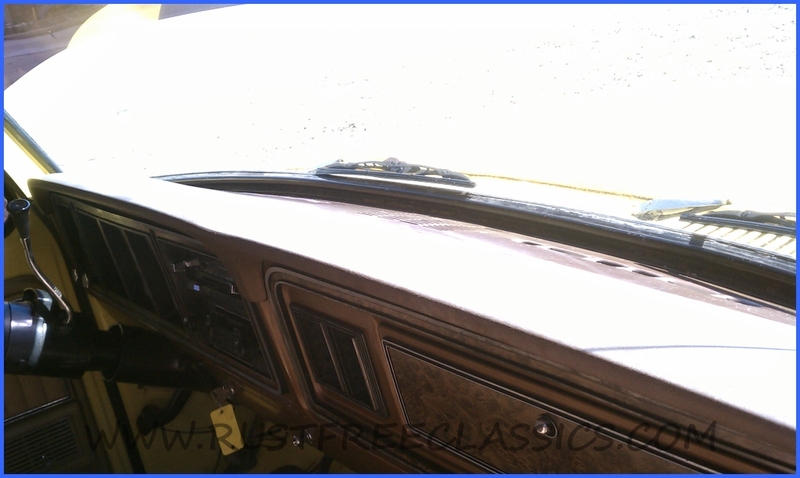 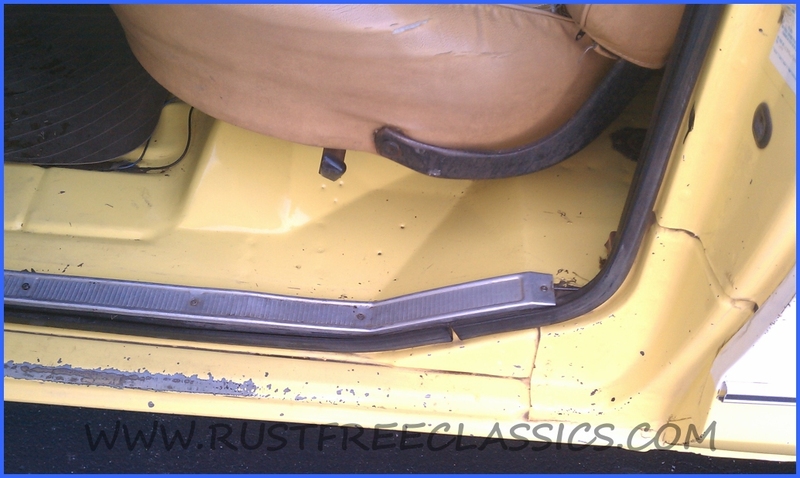 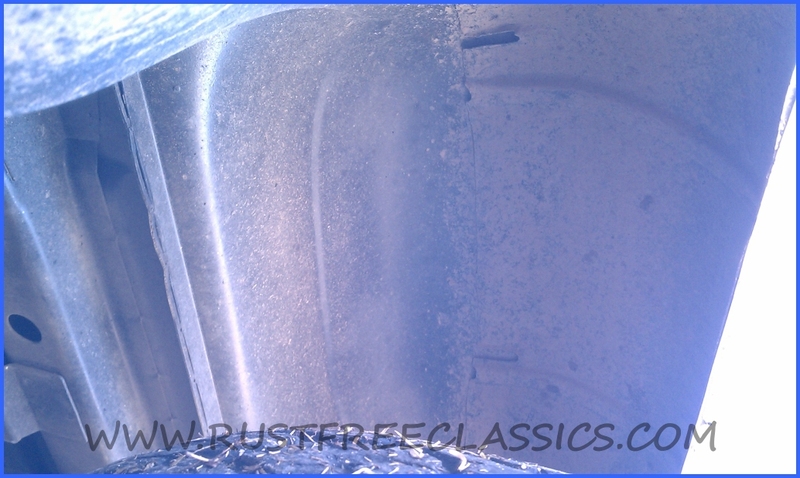 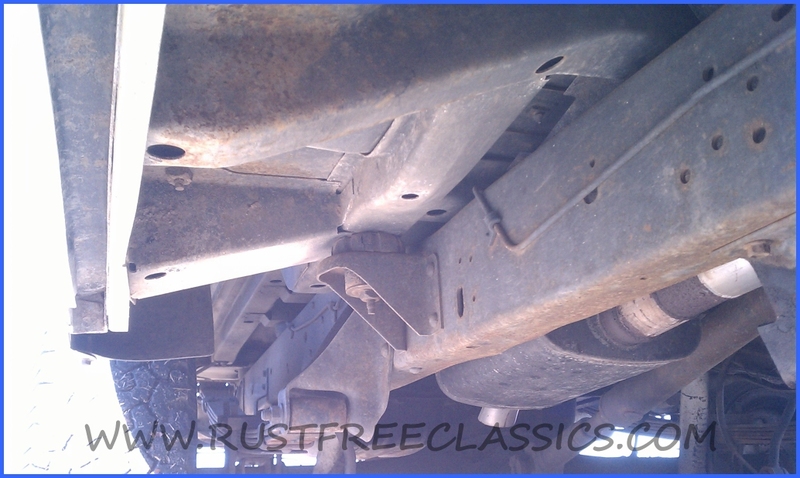 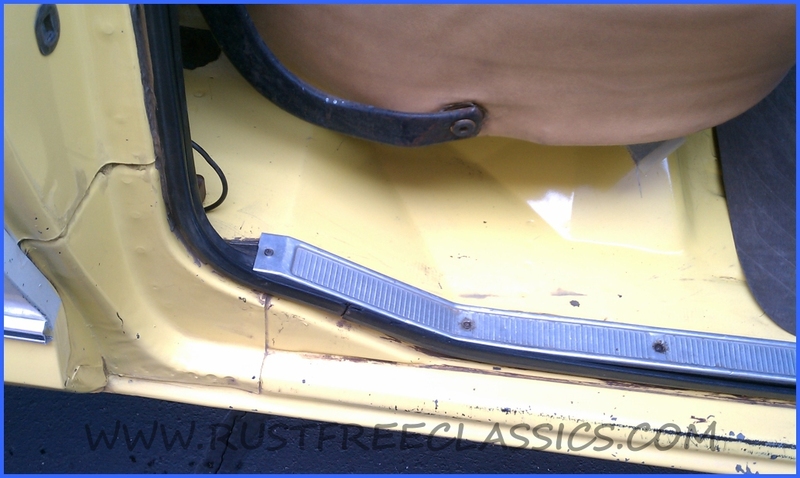 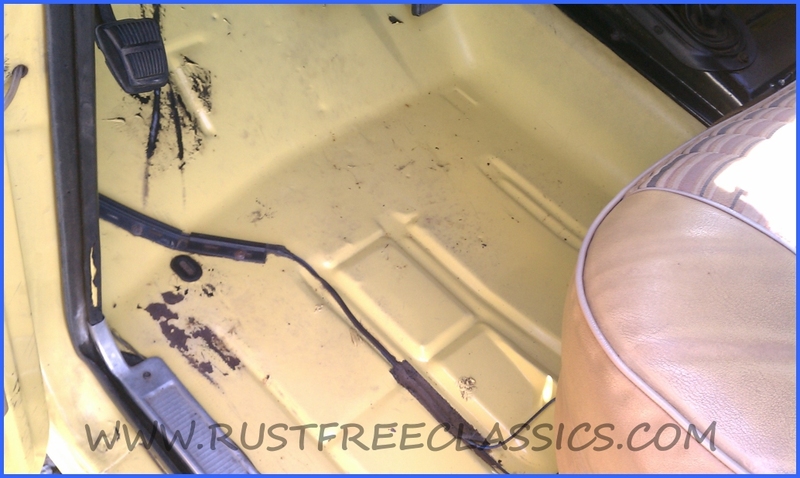 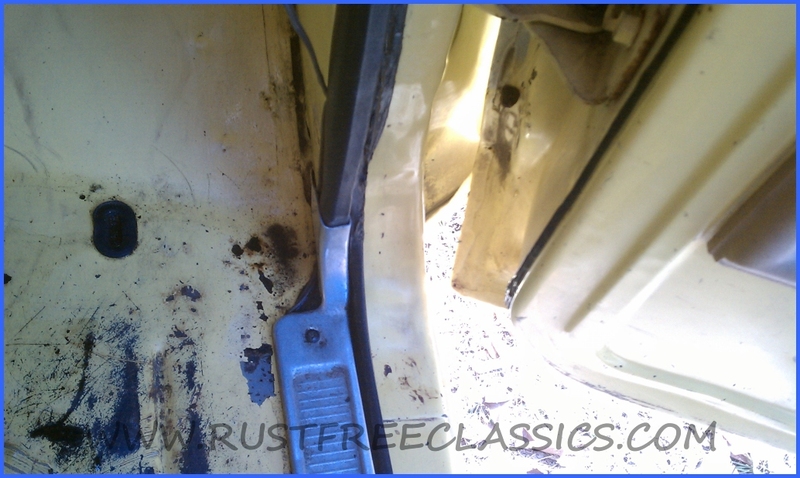 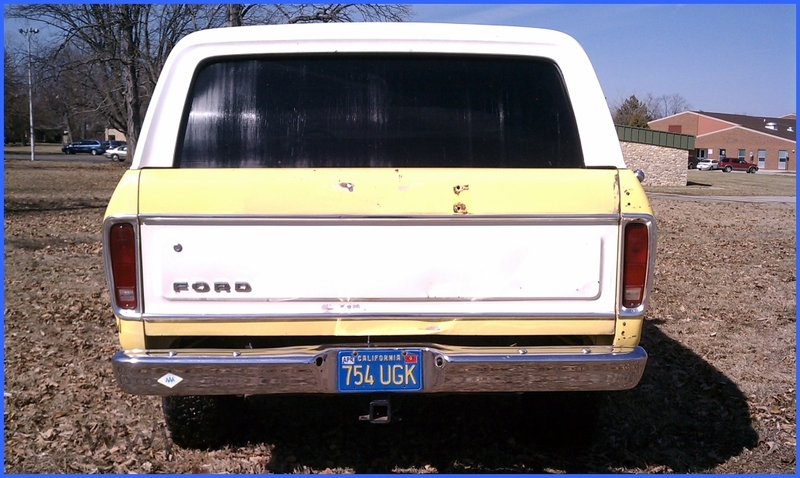 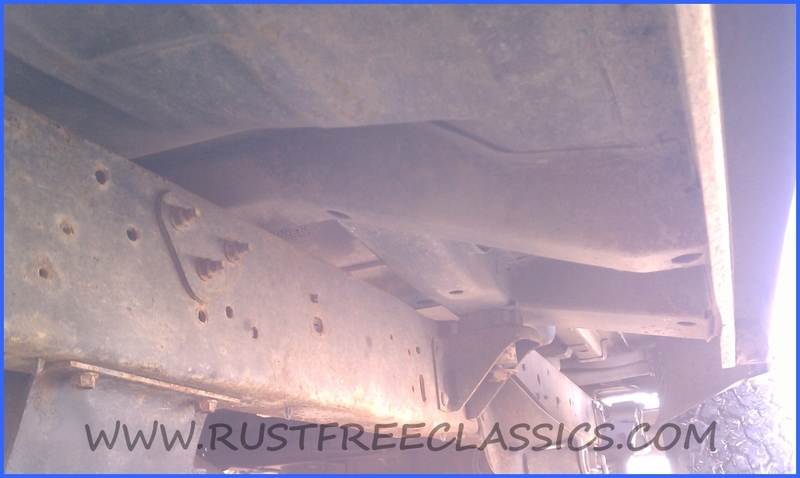 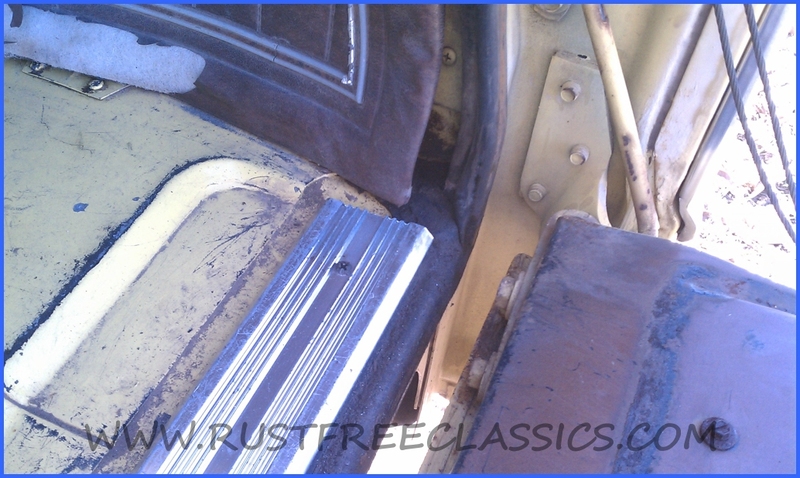 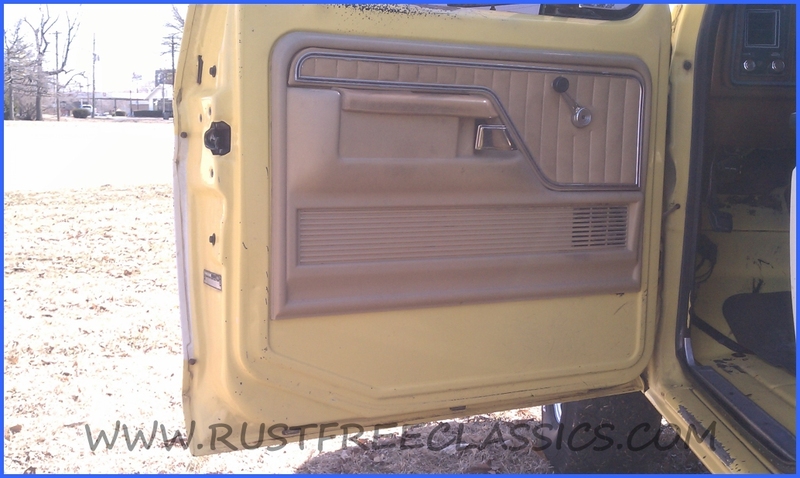 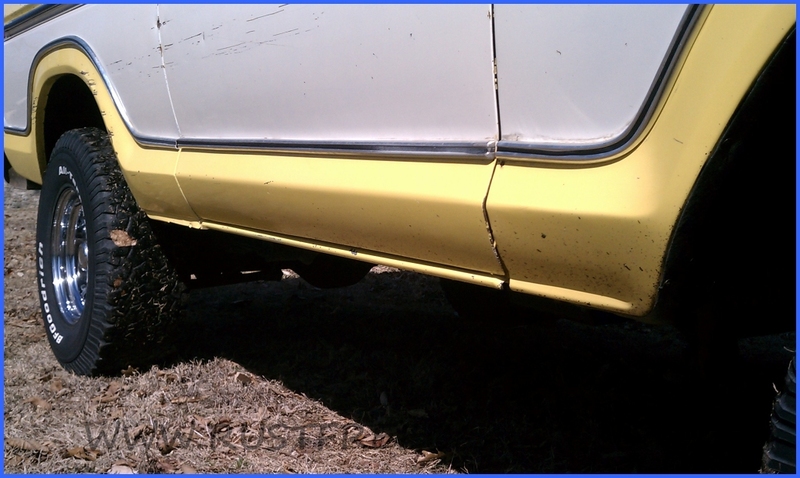 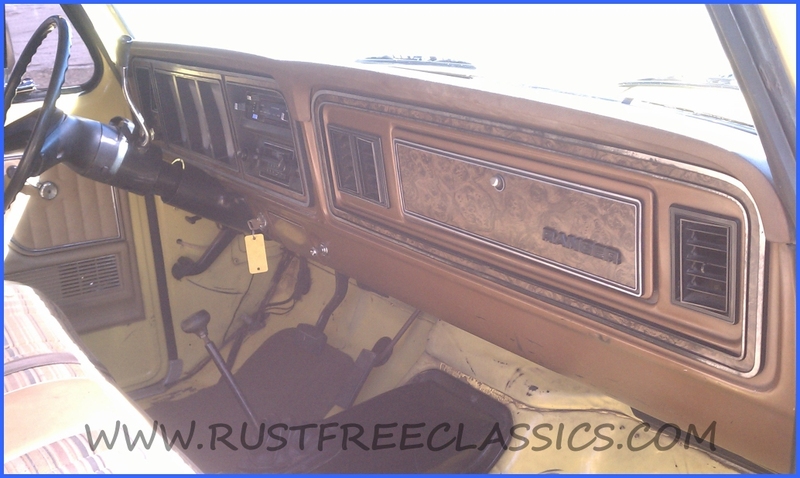 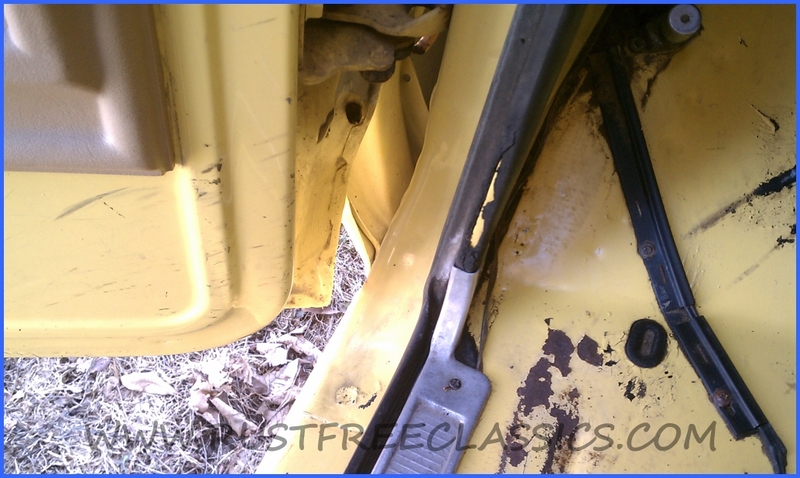 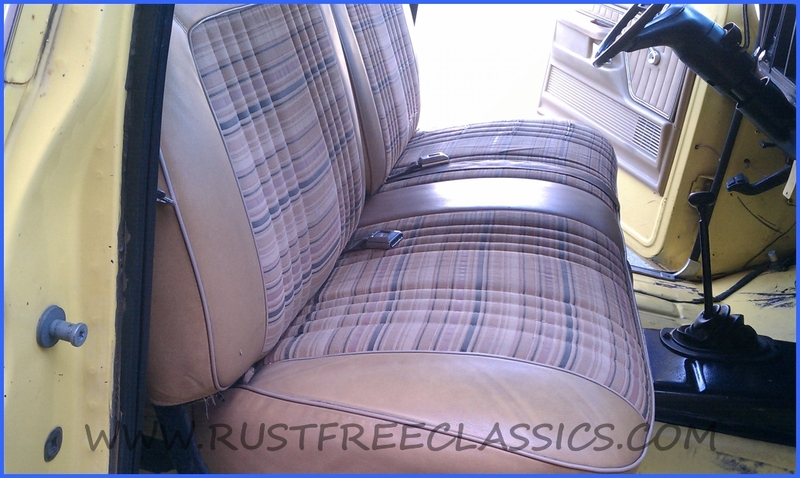 This Bronco is 100% rustfree, and still has the original paint, on all but the rear gate. 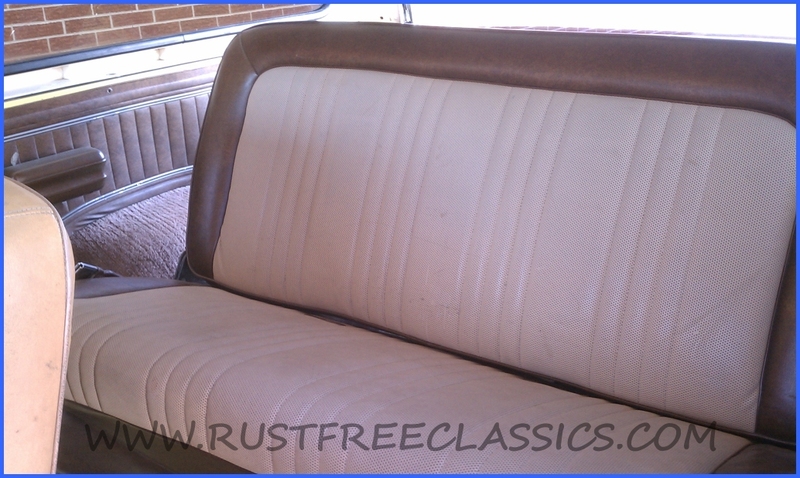 as the day it came of the assembly line. 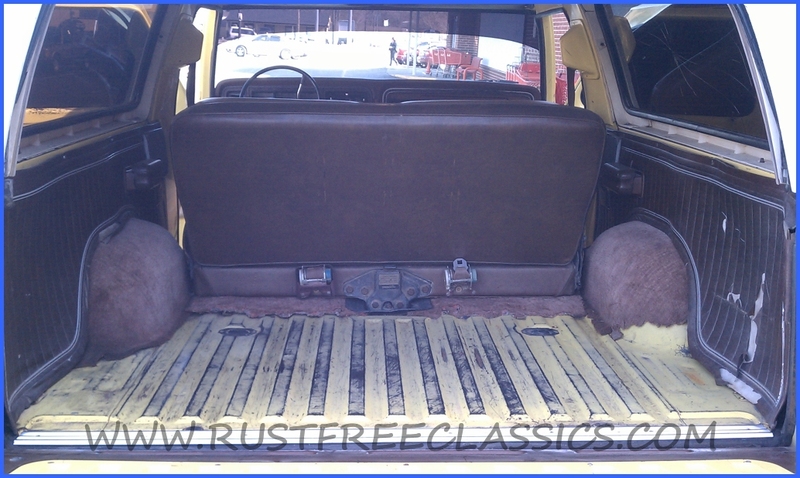 The interior is complete, and nice, it does need carpet. 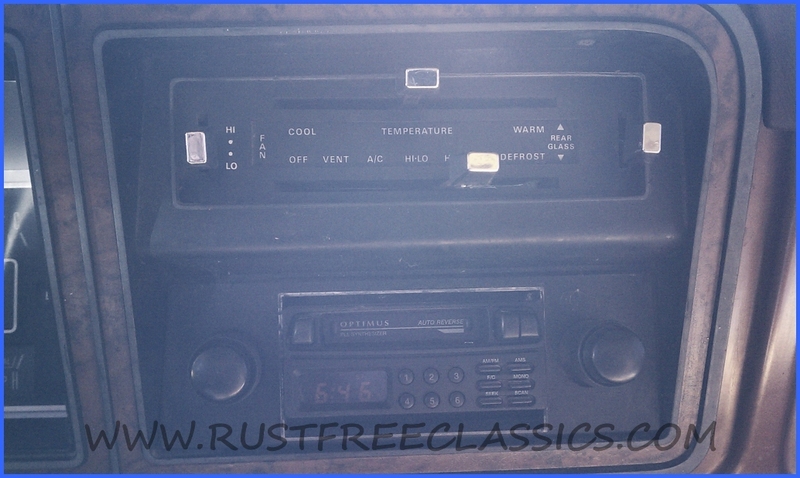 It has a nice sounding am/fm cassette radio. 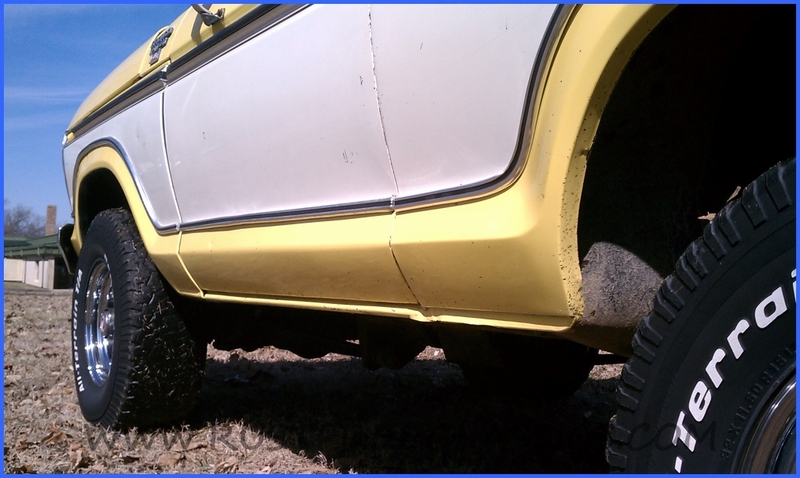 As you know, the driveline on these Broncos is the the toughest Ford ever built for a Bronco, with a high pinion Dana 44 up front, and the bullet proof 205 transfer case. 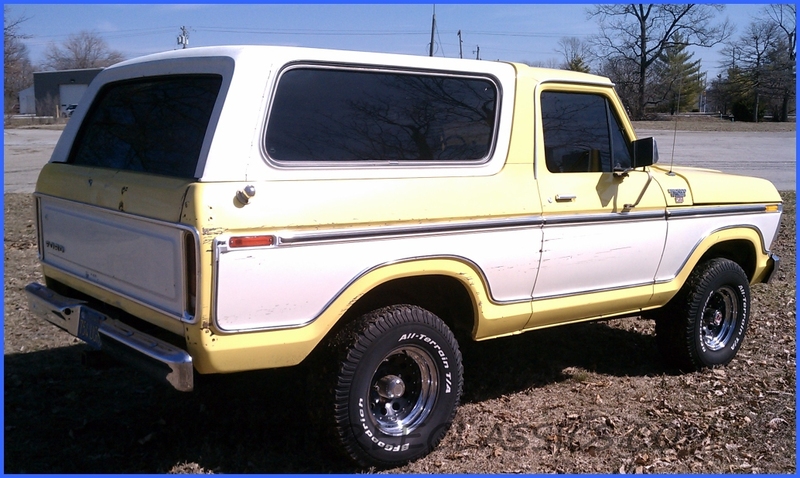 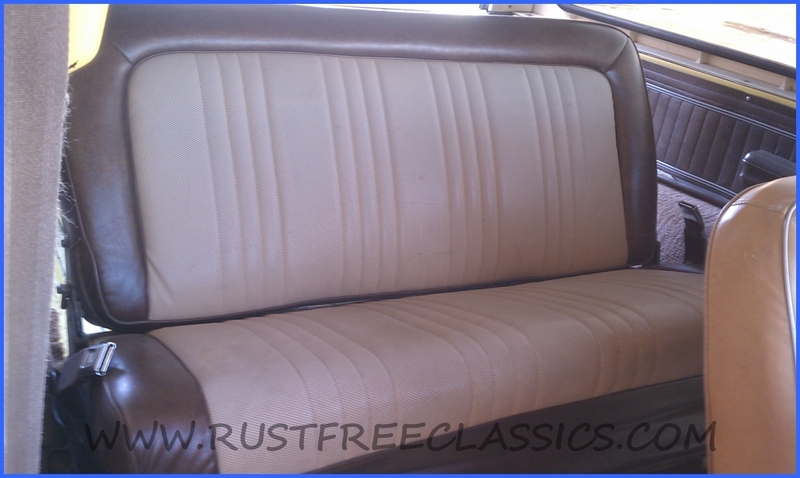 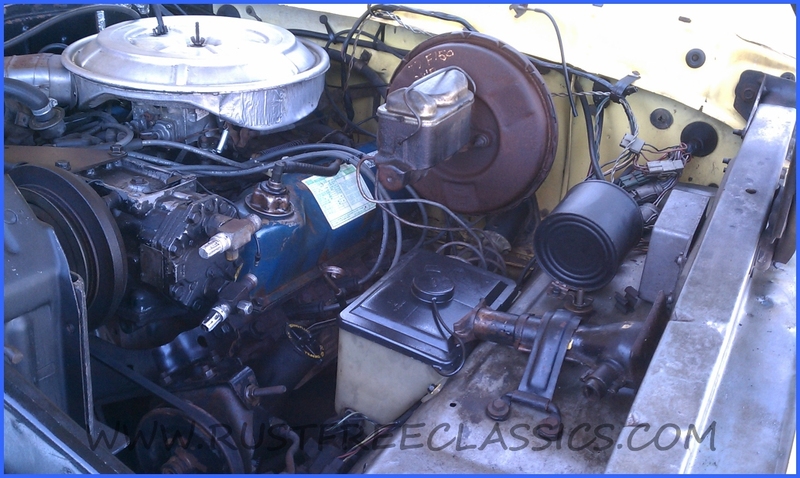 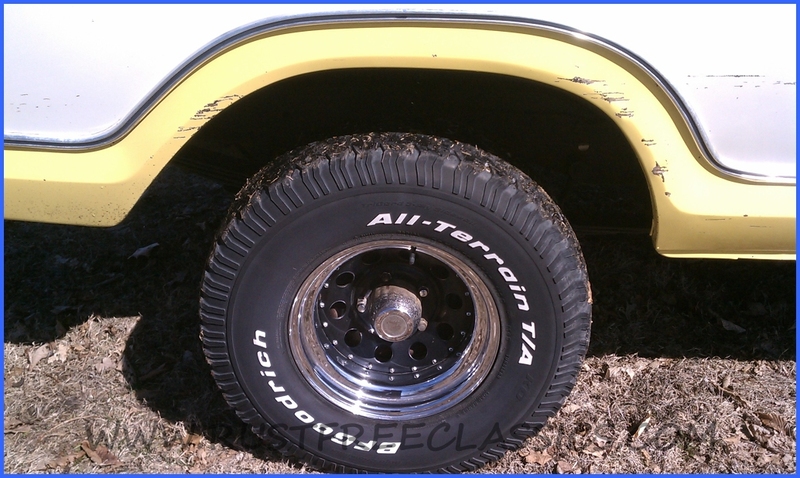 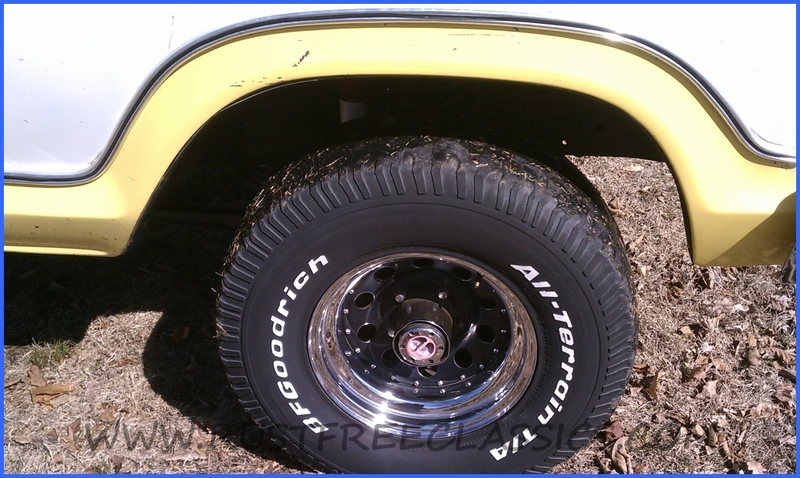 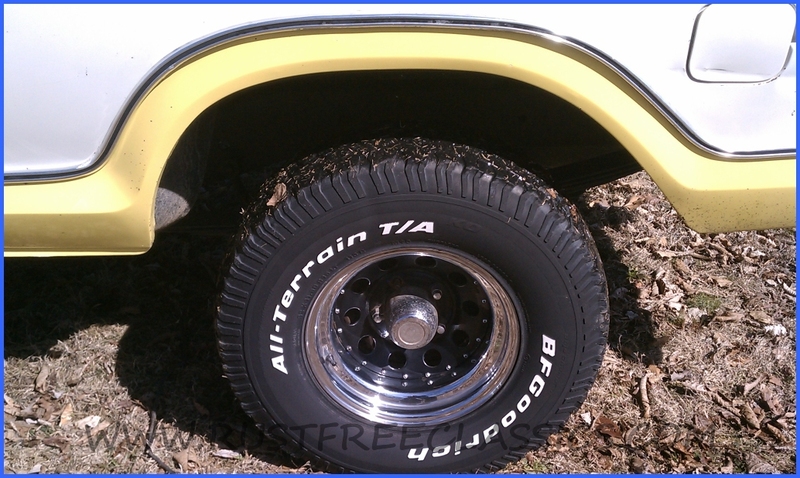 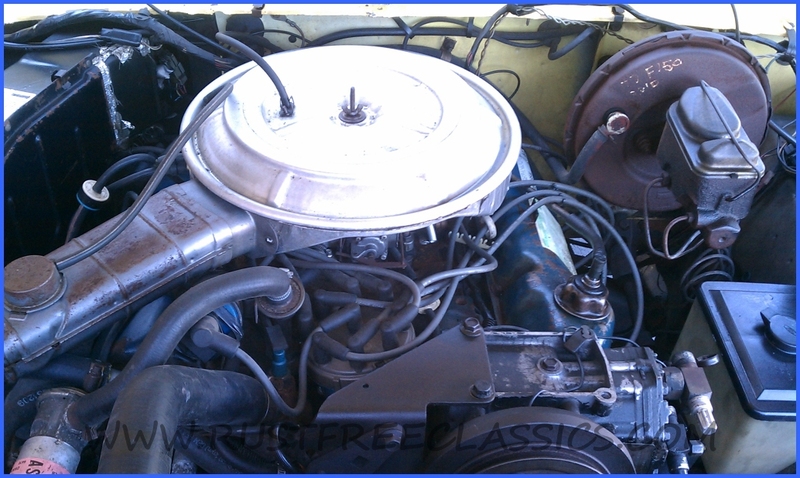 Overall this is a clean, solid, original, well optioned Bronco, in a desirable color. 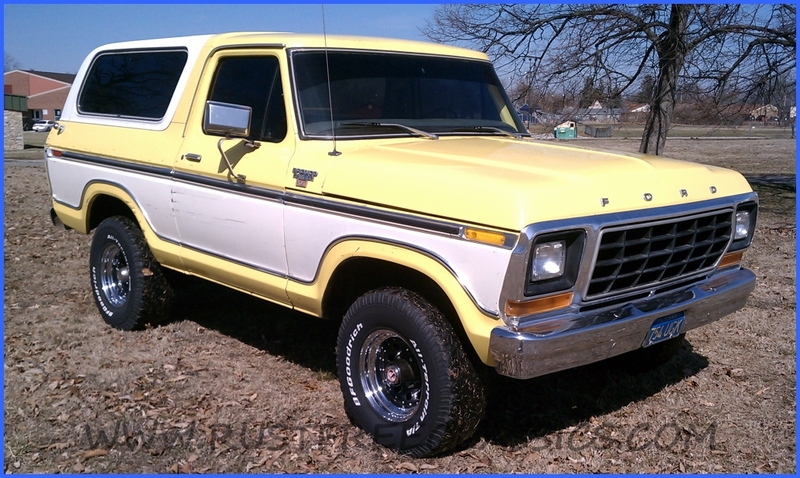 This is a hop in and drive Bronco.